Audioboom / New Year, Same Pod. 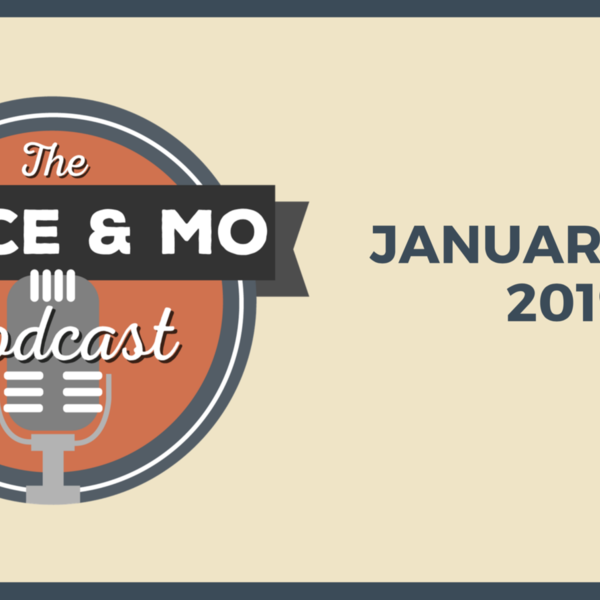 Deuce and Mo kickoff 2019 with them talking about the holidays and why Deuce's favorite Christmas gift was a candle (1:00), the Kings closing out games and dealing with big deficits (3:05), why it's OK if they're a .500 team (6:10), reflecting on the Bogi game-winner (10:00), why Lakers-Kings would be better without LeBron in the picture (13:30), James Harden is out-of-his-mind but Deuce doesn't enjoy watching it (18:15), a look at the MVP race (22:20), Morgan doesn't like Deuce's idea for the jersey exchange plays do (33:15), they transition to the NFL and talk about the Raiders hiring Mike Mayock and the challenges of him jumping from TV to the front office (36:30), Antonio Brown's future and if the 49ers could make a move for him (42:15), they get to Truth OR Trash with multiple topics including NFL MVP talk (48:27) and the Browns coaching job is the best in football (50:30). They closed things out with a jam-packed Deuce and Mo mailbag (55:30).